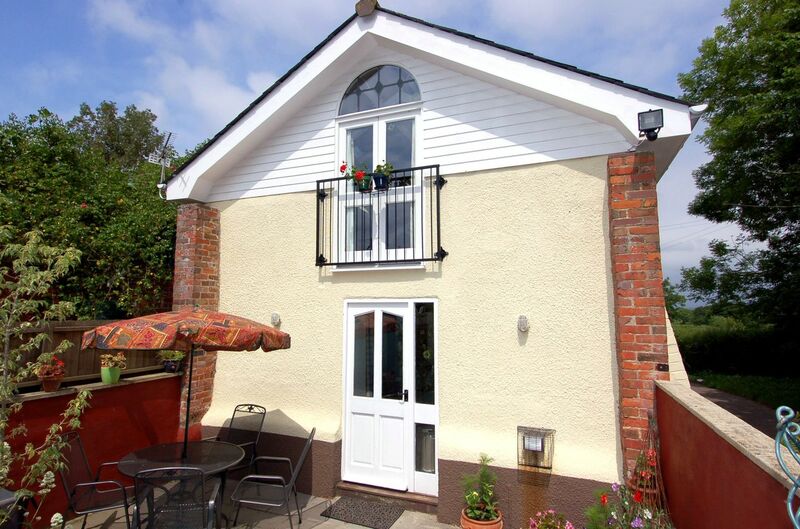 A dog friendly cottage in Exeter, welcomes up to 4 individuals with 2 bedrooms. 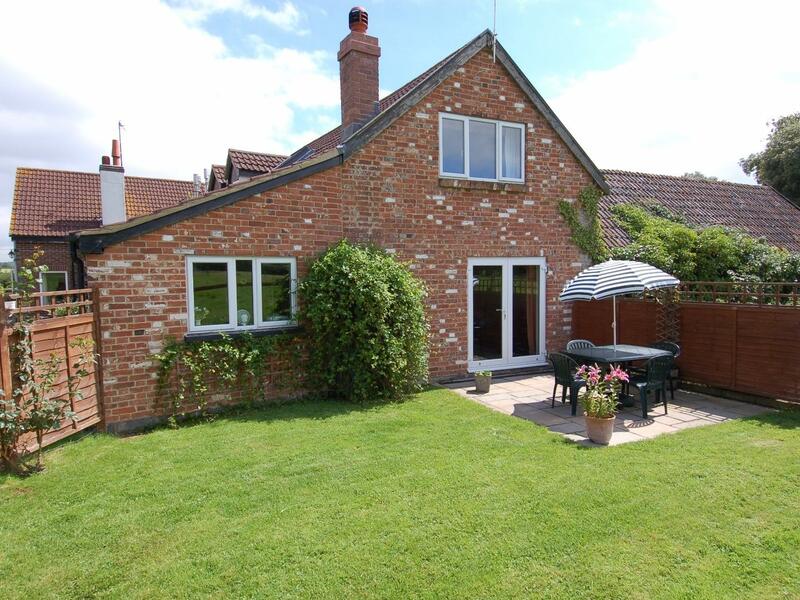 Pefect for a dog walking holiday, also has broadband access and view information and reviews here. View information and images for Higher Yelland Cottage, a Whimple holiday property that does not allow pets and sleeps 5 guests.